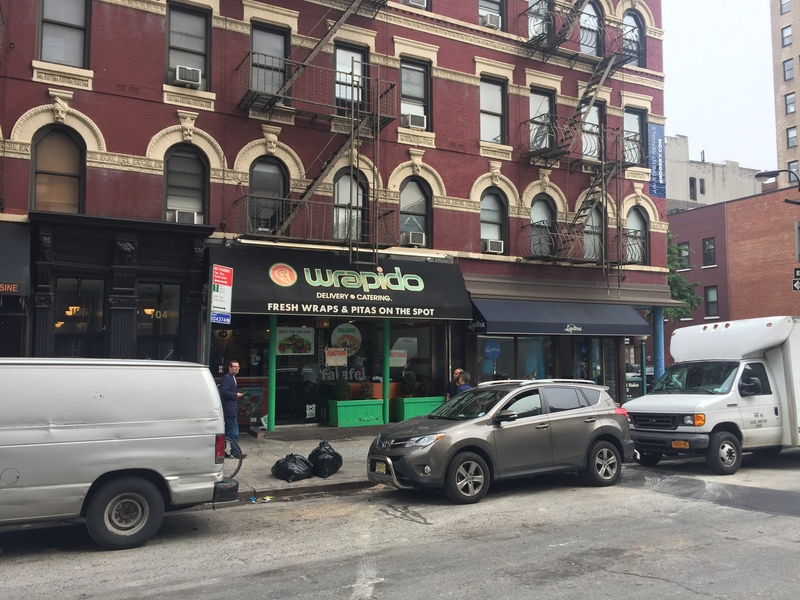 Winick Realty Group President Steven E. Baker and Director Charles Rapuano announced that they have been named the exclusive brokers representing two prime restaurant-ready spaces in the Brodsky Organization’s Manhattan retail portfolio. The retail at 104 Eighth Avenue is a rare opportunity for a brand to position itself across from Google’s 2.9-million-square-foot New York headquarters. Located between West 15th and 16th Streets in the heart of Chelsea, the storefront consists of 1,250 square feet on the ground floor with 13-foot ceilings and a kitchen already in place. An incoming tenant will be surrounded by a rapidly-changing co-tenancy that includes Just Salad, Caffe Bene, Liquiteria, Bar Works and Juice Press. In addition, the building is situated within walking distance of Chelsea Market, the Maritime Hotel and all major forms of transportation. 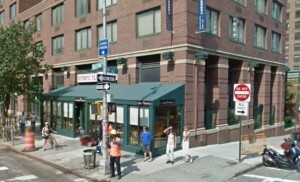 In the heart of the Lincoln Center area, the retail at 16 Amsterdam Avenue is coming to market for the first time in 15 years. 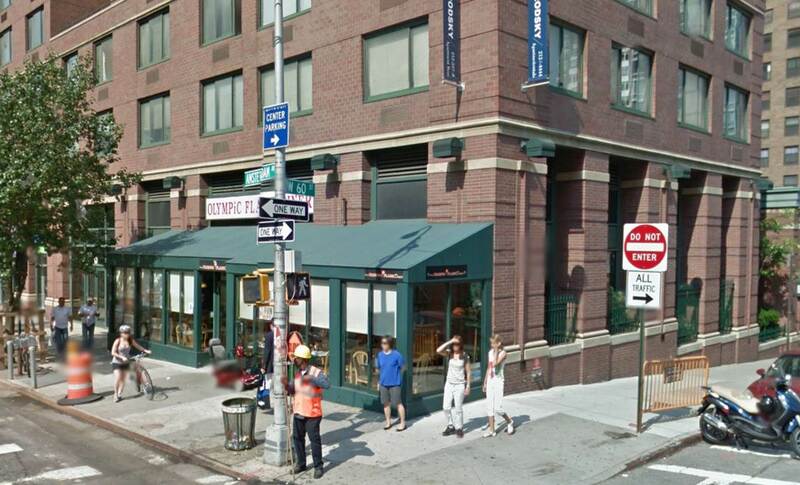 Currently the Olympic Flame Diner, this vented retail space is located on the Southwest Corner of West 60th Street, steps from John Jay College, Mount Sinai West and Columbus Circle. The property features 2,900 square feet on the ground floor with 50 feet of wraparound frontage and a 250-square-foot enclosed sidewalk cafe, as well as 1,500 square feet in the lower level. An incoming tenant will be part of a growing, affluent residential neighborhood that includes co-tenants such as Vanguard Wine Bar and Soul Cycle.